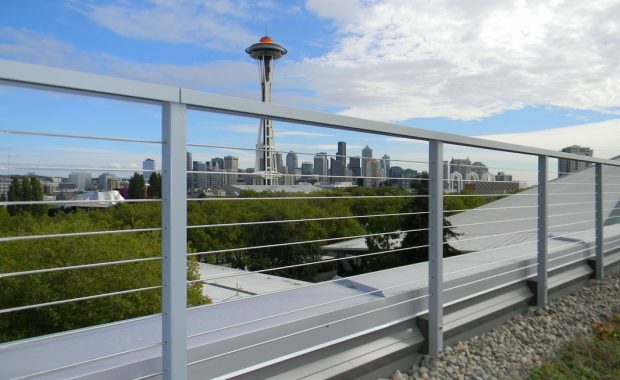 Skyline Engineered Systems specializes in the design, fabrication, and installation of custom railing systems. 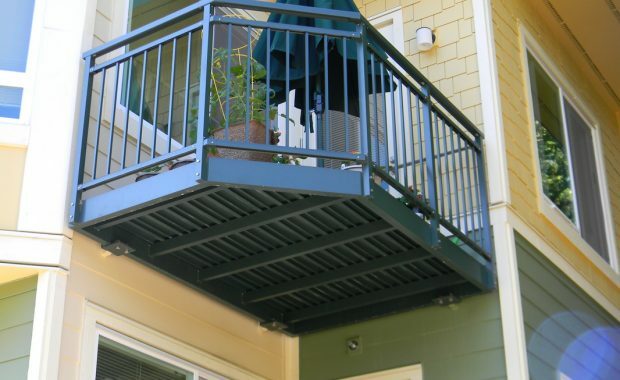 Our railings are durable, high-quality, and precisely manufactured. 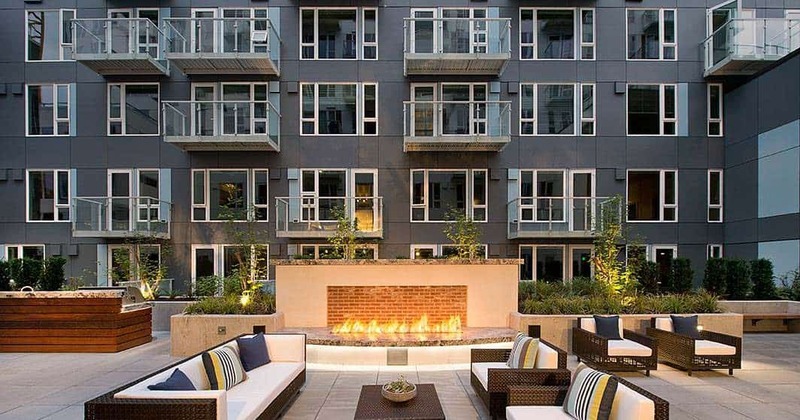 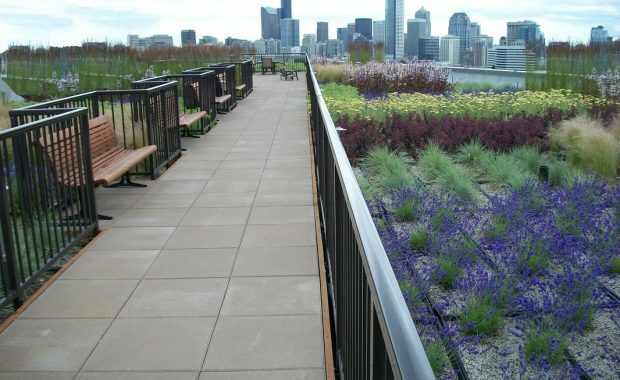 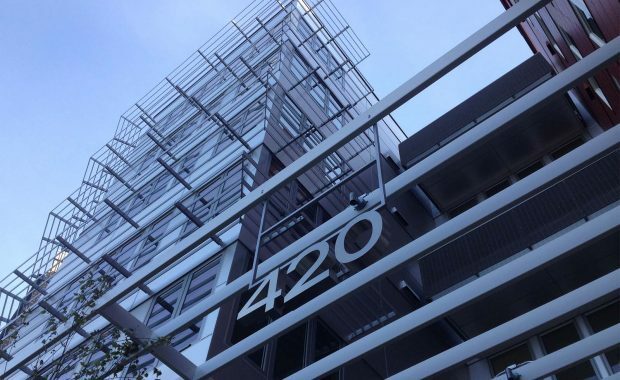 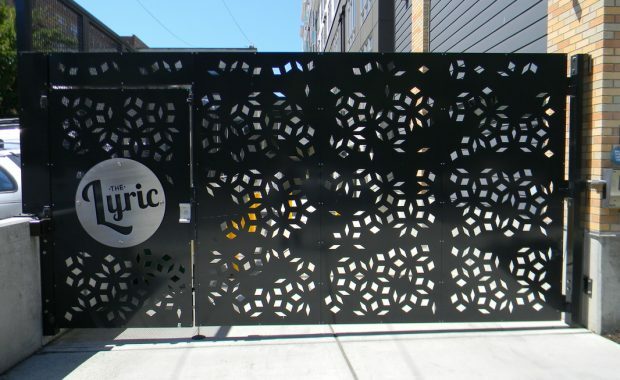 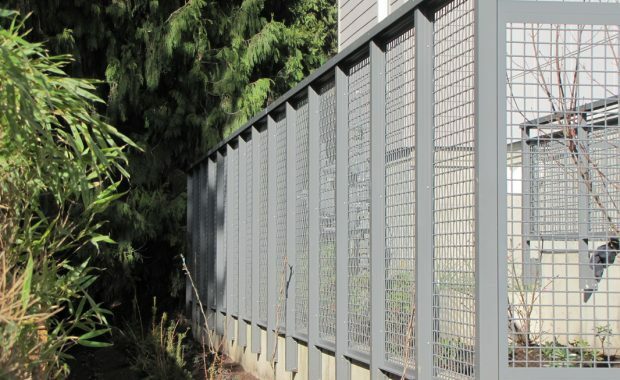 ​Fabricated in Washington State, our railings stand up to any climate, from the hot sun of California to the damp weather of the Pacific Northwest. 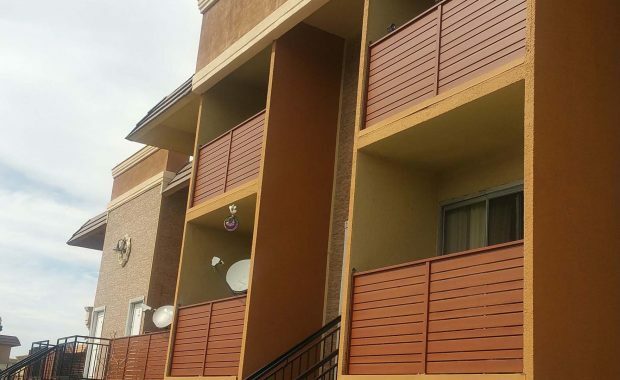 Our railings come standard with your choice of 70 RAL colors. 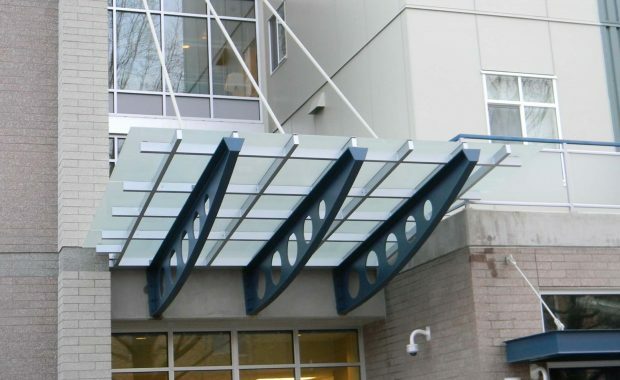 Depending on your needs, we have the capability to take your vision from engineering to installation. 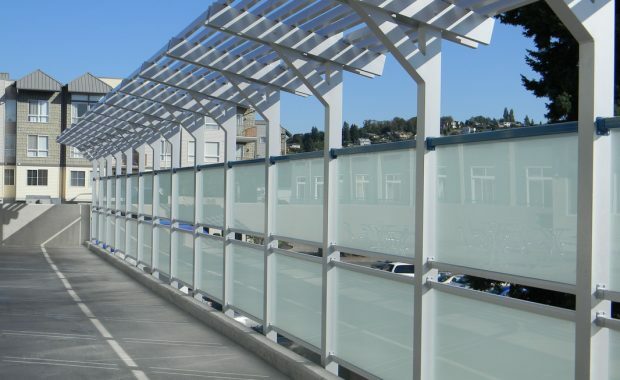 Our high-end metal finishes come standard with a range of warranties of up to 10 years and are designed to comply with all building codes & engineering standards.